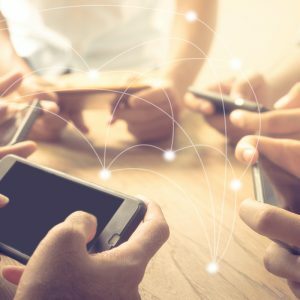 The increase in the use of online monitoring tools follows a similar trend in the US, and comes as education departments continue to grapple with an online bullying epidemic in schools awash in electronic devices. 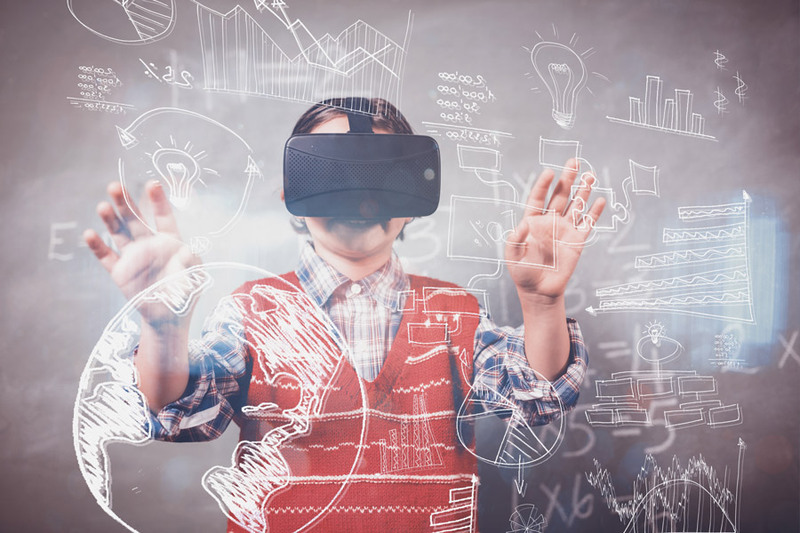 CyberHound’s ClearView is one example of the kinds of surveillance products that are already being rolled out in schools to address everything from radicalisation and school violence to instances of self-harm. 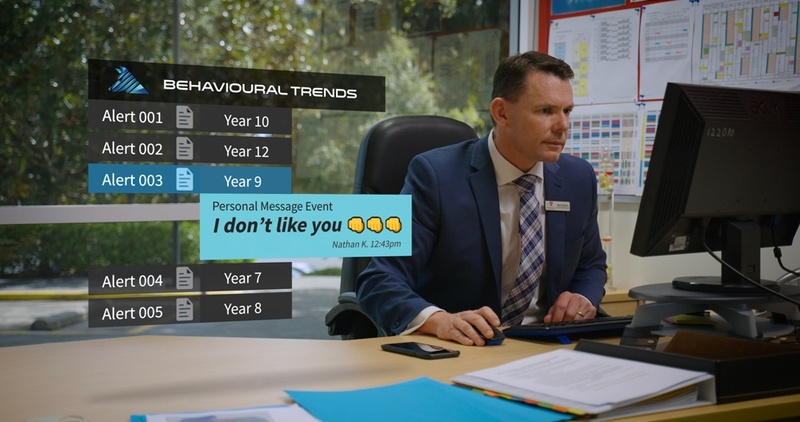 Billed as a ‘behavioural analytics’ tool, ClearView tracks the entirety of what students are doing on the web – including what they are searching for on YouTube, Wikipedia or Google – and reports potentially dangerous or risky interactions to nominated teachers, welfare staff and school leaders. ClearView can also flag risks across communications that are made outside of class time – if they occur on the weekend or the previous night, for example – and has the capability to monitor student activity on school-provided devices beyond the school gates. CyberHound calls the software a form of “actionable intelligence” that “gives schools the ability to see risks for students before they escalate, enabling better and more efficient support to be provided in a timely manner”. ClearView has prevented suicides, alerted to self-harm, identified predatory approaches..
CEO of the company, John Fison, says ClearView has prevented suicides, alerted schools to instances of self-harm, identified predatory approaches and reduced the incidence of bullying. The technology is already being used in almost 500 schools, and the company is in discussions about implementing it across state networks. Fison sees technology like ClearView as simply necessary in the world that students live in, and where everyone’s data is being tracked and recorded to some degree, CyberHound are doing so in the name of a good cause. “We’re not recording every communication and we’re not providing the data to anyone that hasn’t been authorised within the school … All we’re doing is giving [schools] data that can really help make a massive difference to students’ welfare and lives,” he says. Dr Katina Michael from the School of Computing and Information Technology at the University of Wollongong says CyberHound should be commended for “investing time and energy” into developing solutions around student cyber safety. Michael says that any tech solution needs to be done in tandem with an educational one – a course or program, for example, that focuses on educating students to be responsible digital citizens from a young age, in the same way we prepare them to use other adult tools. “At the moment we’ve got schools like the ones my kids attend handing out iPads and saying, ‘you shall use an iPad, it’s a requirement of our school to use an iPad’. Find out more about ClearView here, or contact CyberHound for more information. This is an extract from an EducationHQ article written by Mariano Trevino, originally published on 26 June 2018.